100cm wide. 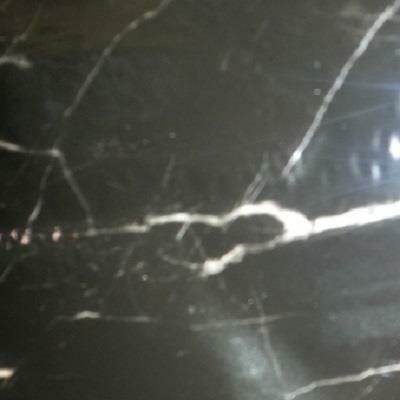 Black Marble pattern. Use different base colours to achieve different effects. Shown on a white a base coat so all white areas can be changed for a custom look. Stunning looking with a gloss clear coat.